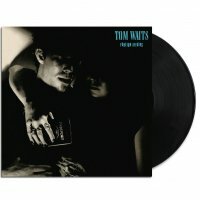 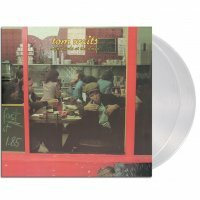 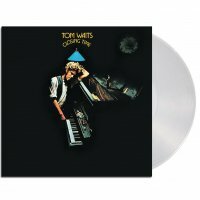 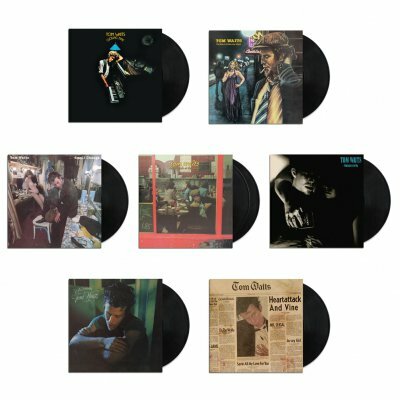 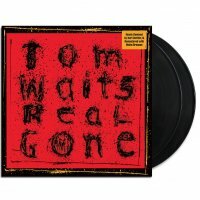 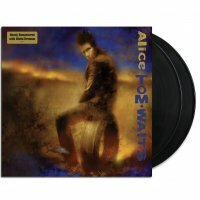 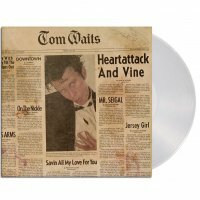 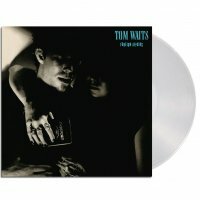 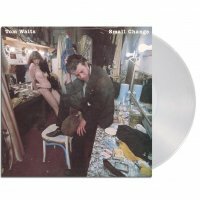 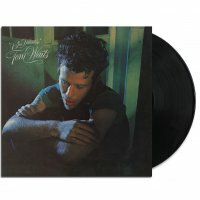 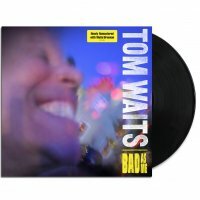 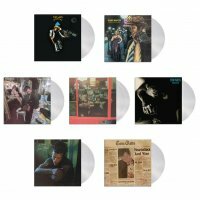 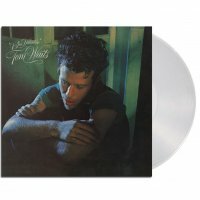 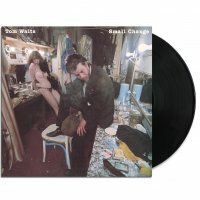 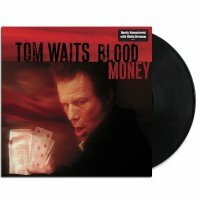 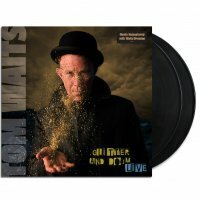 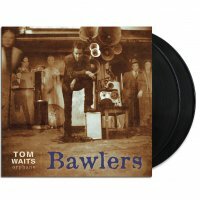 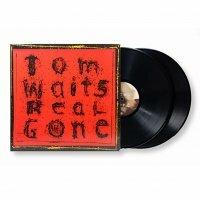 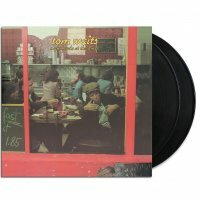 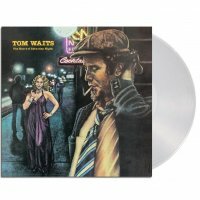 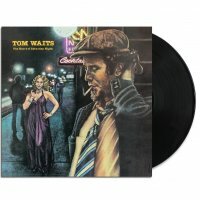 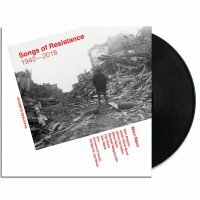 This bundle includes all 7 upcoming Tom Waits remastered albums on black 180 gram vinyl. 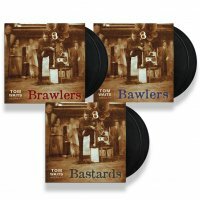 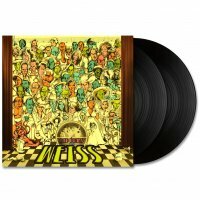 You’ll also have the records shipped to you for free (US addresses only)! 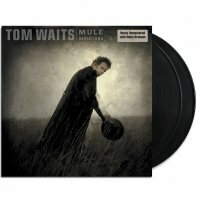 This purchase includes a digital download of all of the albums. 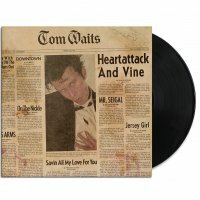 You will be emailed a link to access your downloads shortly after purchase.